VN Engineers assisted Hardesty & Hanover as a DBE subconsultant in the Districtwide Utility Coordination Contract Production Support for FDOT District IV. This task work order project included full utility coordination for various types of projects. The utility coordination was done in accordance with FDOT procedures and the Utility Accommodation Manual. VN Engineers was responsible for conducting field visits to verify survey and contacted all utility owners located within the project limits to obtain record drawings of their facilities. In addition, VN Engineers acted as an extension of the Department’s staff in drafting the utilities on the proposed plans and determined potential utility conflicts. The project involved all aspects of utility coordination including the final certification of the utilities. The contract also called for the placement of VN Engineers staff within the Department to assist in-house designers with roadway design and utility coordination. VN Engineers responsibilities on this project included the QA/QC of the 90% and final Maintenance and Protection of Traffic Design Plans. 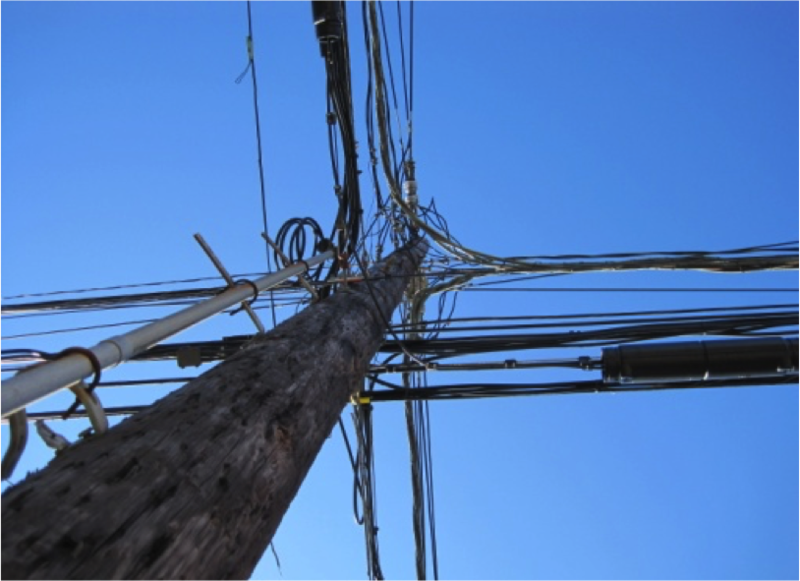 They were also responsible for Utility Coordination Services amongst UI, SCGC, RWA, Level3, Comcast, AT&T and any other utility owners as needed. VN Engineers reviewed As-Built Record Drawings provided by utility owners to perform modifications to an existing utility coordination map. The utility coordination map was used to identify locations where utility lines were suspected to be in conflict with a proposed storm sewer design. Drawings were prepared using AutoCAD Civil 3D.